Avebury Stone Circle is a World Heritage Site and the largest megalithic Stone Circle on Earth. It surrounds the village of Avebury in Wiltshire, in southwest England. This Neolithic temple contains three stone circles, comprising a large henge (a bank and a ditch) with a outer stone circle and two smaller circles situated inside the centre of the monument. According to most archaeologists, these stone circles were constructed over a period of several hundred years during the New Stone Age, around 3000 BC, a similar timeframe to the construction of the Great Pyramid of Giza. There are theories that Avebury and Giza date as far as 5000 BC, but this could possibly only be the tip of the iceberg. The original purpose of the Sacred Site of Avebury is a mystery, although archaeologists believe that it was a ritualistic and ceremonial temple. According to the new information which will be presented in the New Earth Wizards conference, Avebury Stone Circle is a template of the OMG33 (33:33 Matrix), first presented in 2016 by English author, Gar Magusa during the first edition of the New Earth Wizards in Avebury. This fascinating theory also establishes unique synchronisations between the Temple of Avebury, the Galactic Maya Cosmology and the 19:19 Crystal Matrix. According to this visionary work, the mystery of the 33:33 Matrix embedded in Avebury Stone Circle confirms that our ancestors were not only wholly aware of the multidimensional matrices, but that they even built the temple according to it. 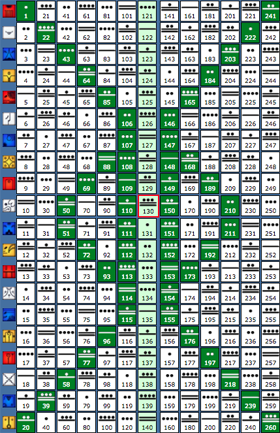 The Original Matrix of Avebury (OMA) is the archetypal mother and father of all inter-dimensional matrices systems. 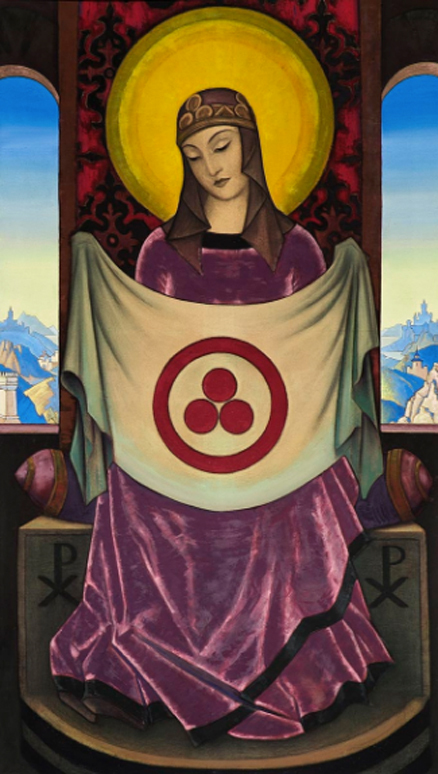 It represents the original source and mystery of the number 33. Therefore, the ancient stone temples on the planet are the ones that truly hold the Geomancy of the Earth. Here a little taste of the unique geomantic magic of Avebury Stone Circle. The fields surrounding Avebury are also the area with the highest occurrence of Crop Circles. Avebury is at the centre of the crop formations in Wiltshire. So there is certainly something magic in the air! New Earth Wizards 33:33 will be analysing key historical Crop Circles directly related to the new codes to be presented in the conference. Avebury Stone Circle is a part of a larger prehistoric landscape containing many older monuments nearby. West Kennet Long Barrow and Silbury Hill, are two nearby sites that were constructed several centuries before the henge was built. Each hold their own piece of mystery in the myths that emanate from the Temple. The New Earth Wizards concept is inspired in the “Earth Wizards Seminary“, a 49-day curriculum dictated in 1999 by José and Lloydine Argüelles (Valum Votan & Bolon Ik) in Chile. These teachings constitute an essential study requirement, in order to truly fathom the new information brought forth by the New Earth Wizards 33:33 conference. The transcripts of these teachings were compiled in the publication, “28 Meditations on the Law of Time” (PAN, 2000, Out of Print), which included over 550 pages of text and illustrations. 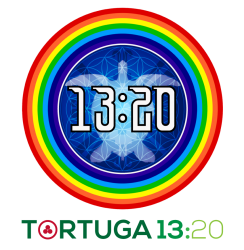 Please find a PDF copy on Tortuga 13:20 Library. 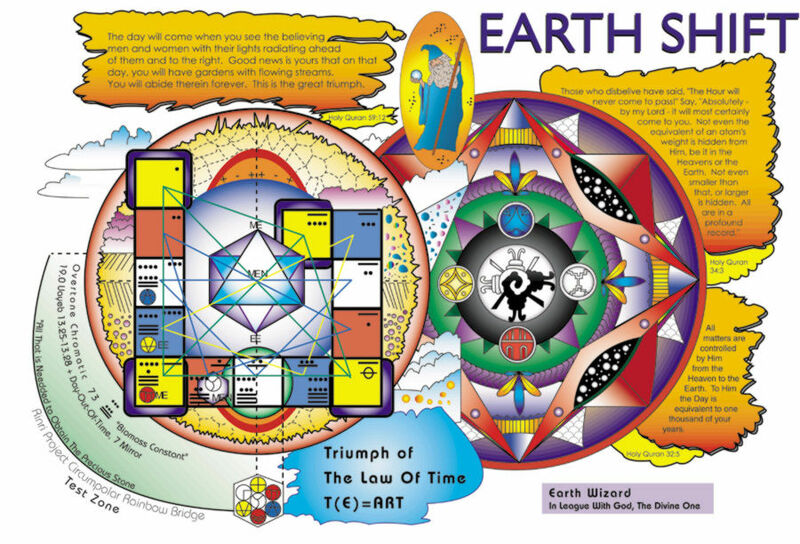 The original Earth Wizards Seminary was a time release program which compiled the visionary work of José and Lloydine, the founders, and creative authors of the Galactic Maya Cosmology (Dreamspell, 13 Moons, Telektonon, Law of Time is Art, 20 Tablets, Seventh Power, 7:7::7:7, etc.). The purpose was to prepare the planetary kin for the Timeship Earth 2013 which was the Dimensional Shift 2012-2013. 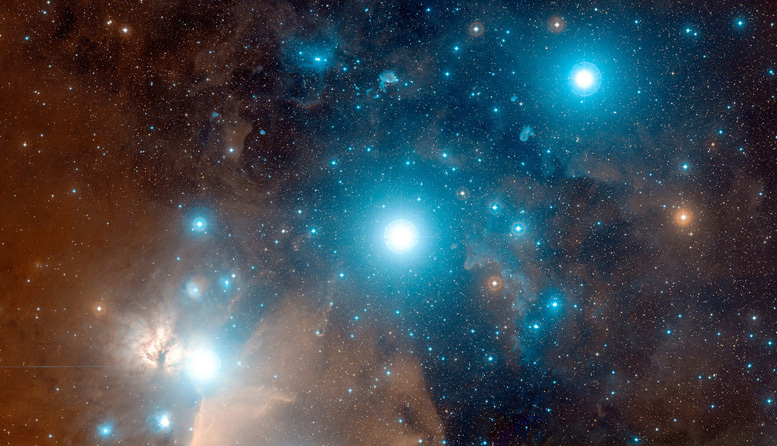 The teachings of the Earth Wizards Seminary constitute a timeless capsule of advanced multidimensional information brought forth by the Archetypes of Valum Votan & Bolon Ik (the higher selves of José and Lloydine). They opened the portals of the 4th Dimension of Time through the 13:20 and 13:28 matrices (Dreamspell Tzolkin, Telektonon Matrix and 13 Moons). This work is a key to understand the post 2012-2013 revelation of the 19 Matrix (19:11 ~ 19:19) towards the 5th Dimension of Prophecy and the 6th Dimension of Oracle, as well as the arrival of the 33:33 Matrix. The original teachings of the Earth Wizards synchronise in perfect harmony with the new information of the conference. Therefore, the New Earth Wizards constitute the next level to the Earth Wizards post 2012-2013. 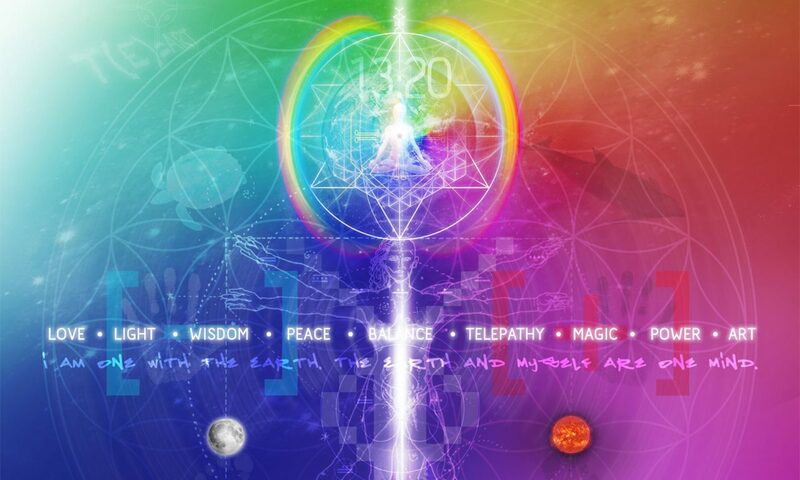 All happening exactly 19 years after the first Earth Wizards, a sacred metonic cycle of 19. As it will be demonstrated at the New Earth Wizards 33:33, the Ancient-Future Prophecy is fully inscribed in the multidimensional matrix systems. They accurately interact and synchronise between each other. Precisely, the combined power of Valum Votan (Kin 11) and Bolon Ik (Kin 22) is Kin 33. Exactly, they set the Harmonic 33 at the centre of the Dreamspell 13:20 Tzolkin. 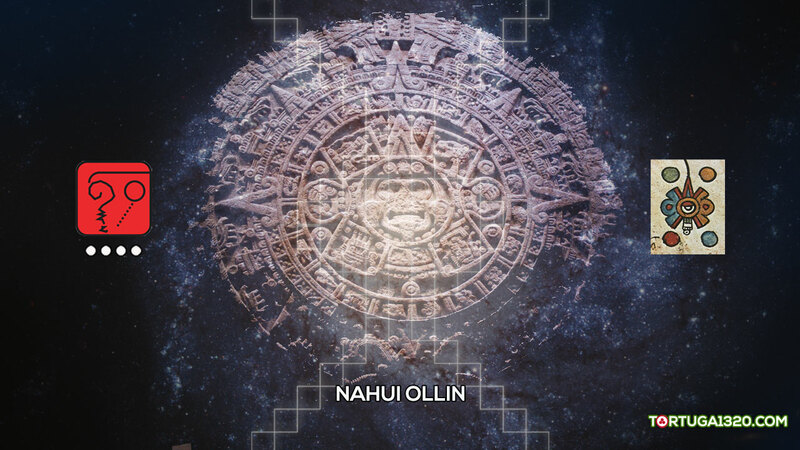 The study of these archetypes of the Galactic Maya, and their counterparts in the Classic Maya (King Pakal the Great and Queen Tz’akbu Ajaw) constitute an essential part of the New Earth Wizards conference. As mentioned, the New Earth Wizards 33:33 Conference is a visionary 7-day international conference of Ancient-Future Wisdom set in the mythical landscape of Avebury Stone Circle, UK. 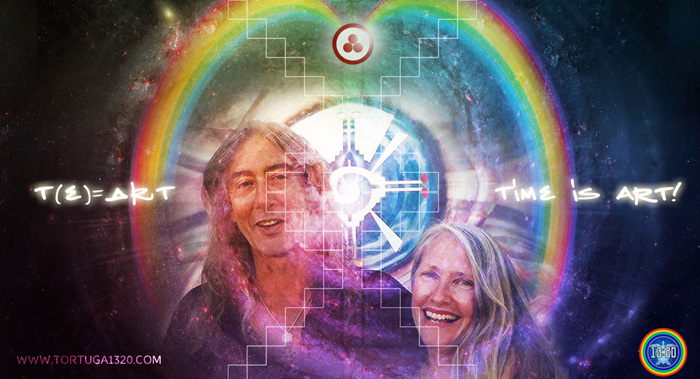 The gathering will be held between the 20th and 26th of July 2019, including a special “Day Out of Time 2019” celebration with Conscious Music and Arts. The 7-day intensive program includes 7 hours daily, covering a total of 49 hours which is a fractal of the 49-day Spiritual Bardo. The program will run each day from 11:11 until 19:19 hours including 1 hour break for lunch. The Curriculum Design of the conference will be presented through talks, data show, videos, visual arts, printed materials and experiential field work. The team of main speakers and facilitators will be announced later on. Please, inscribe to receive more information about the entire program. It is recommended for people to enhance their experience by planning personal tours to the Sacred Monuments of Avebury and the Crop Circles nearby, We suggest to do so early in the morning (between 8:00 and 11:00 hours) and/or in the evenings (between 19:30 and 23:00 hours). There is plenty daylight until late in the night during British Summer Time. Day 1. Gregorian: 20 July 2019. DreamTime: 8 Star (Kin 8) / RealTime: 1 Ik’ (1 Wind). Solar Day: 360. Day 2. Gregorian: 21 July 2019. DreamTime: 9 Moon (Kin 9) / RealTime: 2 Ak’bal (2 Night). Solar Day: 361. 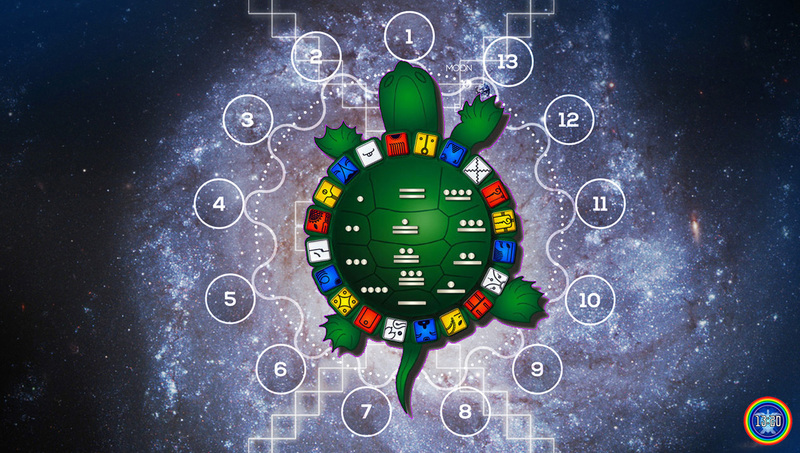 This day starts the 5-day Sacred Wayeb of the Galactic Maya (Dreamspell /13 Moon Calendar) and it also starts the 5 Sacred Days of the 19 Matrix Solar Sequence (19×19 = 361). Day 3. Gregorian: 22 July 2019. DreamTime: 10 Dog (Kin 10) / RealTime: 3 K’an (3 Corn). Solar Day: 362. Second day of the Wayeb or Sacred Days. Day 4. Gregorian: 23 July 2019. DreamTime: 11 Monkey (Kin 11) / RealTime: 4 Chikchan (4 Serpent). Solar Day: 363. Third day of the Wayeb or Sacred Days. Day 5. Gregorian: 24 July 2019. DreamTime: 12 Human (Kin 12) / RealTime: 5 Kimi (5 Death). Solar Day: 364. Fourth day of the Wayeb or Sacred Days. Day 6. Gregorian: 25 July 2019. DreamTime: 13 Skywalker (Kin 13) / RealTime: 6 Manik’ (6 Hand). Solar Day: 365. Day Out of Time. 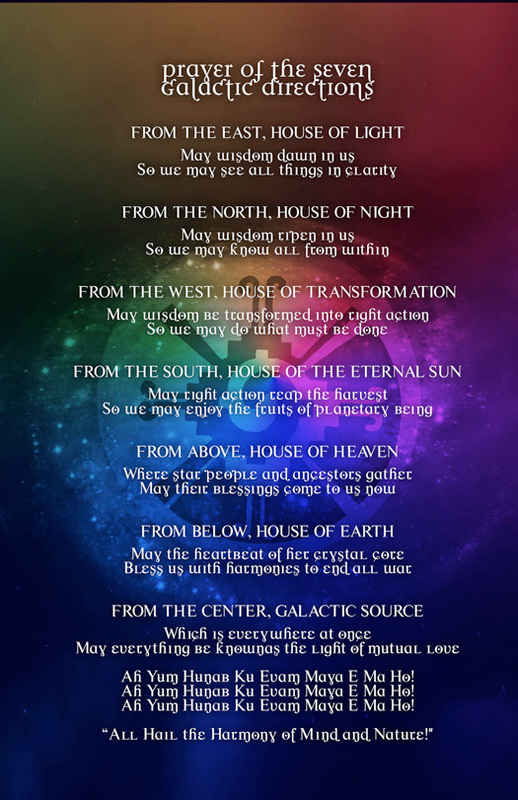 Final Day of the Solar Year (Fifth day of the Wayeb or Sacred Days). On this day, the 7-hour program will be held from 8:00 until 16:00 hrs including 1 hour break for lunch. The Day Out of Time celebration with Conscious Music and Arts will be opened at 16:30 hours with a Meditation, and it will run into the night. The celebration will feature special live bands performances, Conscious Music DJs and installations of Visionary Arts. We will open a portal into the New Year! Day 7. Gregorian: 26 July 2019. DreamTime: 1 Wizard (Kin 14) / RealTime: 7 Lamat (7 Venus). Solar Day: 1. 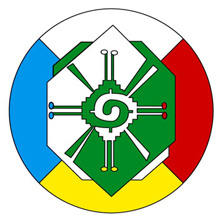 We welcome the first day of the new Magnetic Wizard Year with another Meditation at 11:11 AM, and run the final day of the conference until 19:19 hours. A Closing Ceremony Ritual will be performed in the centre of the Temple of Avebury Stone Circle. Most of these publication and others by the same authors can be found on Tortuga 13:20 Library, or can be learned through the main menu and categories of this website. In order to be familiarised with some other concepts and fields of information related to the conference, we suggest you to study the work of José Argüelles / Valum Votan during his 21-year ministry alongside Lloydine Argüelles (1981-2002). See Tortuga 13:20 Library for full Biography. It is also suggested to study the information available online of the 19:19 Crystal Matrix, or acquire the book in the same website. By the same token, we also encourage you to research about Avebury, other Ancient Stone Circles, and scientific information about the Palenque Maya. (e.g. Stuart, Schele). 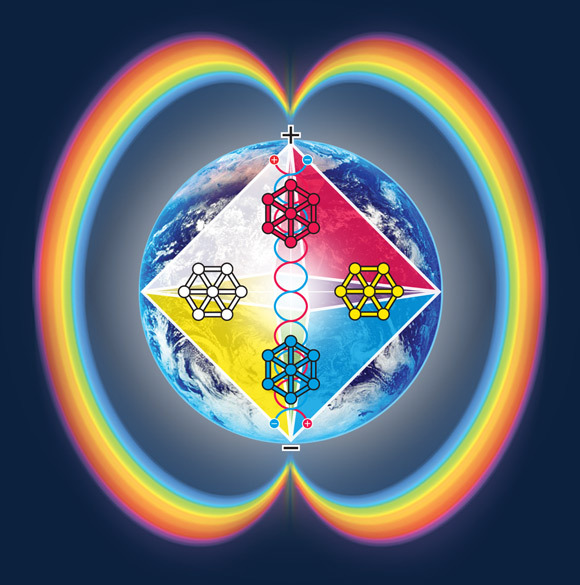 It is also suggested to be acquainted with certain concepts such as Sacred Geometry, Flower of Life, Merkaba, Earth Grids and Quantum Physics, amongst others related to the evolution of spiritual consciousness. Just as the original Earth Wizards by José and Lloydine Argüelles, the New Earth Wizards 33:33 is a not for profit initiative. The conference is presenting new information which is also a Gift for humanity. We also understand how difficult and expensive could be to travel to Avebury, especially from overseas. However, we have venue costs and materials expenses that need to be covered. We are still working out all the expenses in order to establish a very reasonable fee for the conference and the Day Out of Time celebration. 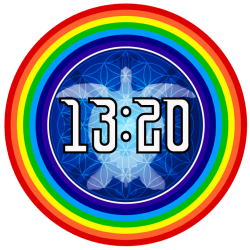 Tortuga 13:20 is also offering Scholarships for the planetary kin that are travelling from outside the UK and cannot afford the basic fee of the conference. Please Contact Us if you want to apply to obtain a Scholarship. Regarding Accommodation, there are a few Bed and Breakfast around the area of Avebury and Wiltshire which can be found here. It is also possible to do “wild camping” in some areas of Avebury. We are also looking for other options to host big groups. See you in the Temple of Avebury Stone Circle!